CHRISTMAS DECOUPAGE – WEDNESDAY 13TH DECEMBER 2017, 1.00PM – 4.00PM. We will be holding a Decoupage class on Wednesday 6th December 2017, 9.30am – 12.30pm. 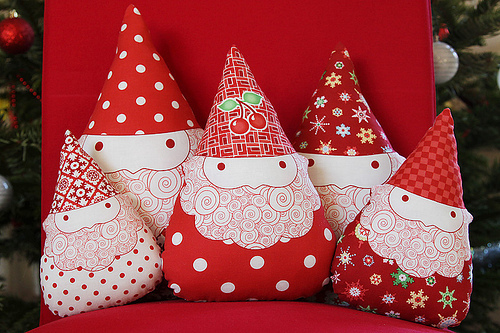 The class will be Christmas themed. Theses classes are free, however there is a minimal charge for materials. Please fill out the contact form at bottom of page for any enquiries or Tel: 044-9344301. CHRISTMAS CARD MAKING CLASS – WEDNESDAY 13TH DECEMBER 2017, 9.30AM – 12.30PM. We will be holding a Christmas Card Making Class, Wednesday 13th December, 9.30am – 12.30pm. This Class is free, however there is a minimal charge for materials. The costs of materials must be confirmed with the Tutor and all material fees must be paid in full prior to commencement of classes. FLOWER ARRANGING – TUESDAY 12th DECEMBER 2017, 10am – 1.00pm. We will be holding a “Flower Arranging Workshops” Tuesday 12th December, 10am – 1.00pm. This Class is free, however there is a minimal charge for materials. The costs of materials must be confirmed with the Tutor and all material fees must be paid in full prior to commencement of classes. PAINTING ON GLASS – WEDNESDAY 6TH DECEMBER 2017, 1.00PM – 4.00PM. We will be holding a Painting on Glass class on Wednesday 6th December 2017, 1.00pm – 4.00pm. The class will be Christmas themed. Theses classes are free, however there is a minimal charge for materials. Please fill out the contact form at bottom of page for any enquiries or Tel: 044-9344301. CHRISTMAS DECOUPAGE – WEDNESDAY 6TH DECEMBER 2017, 9.30AM – 12.30PM. 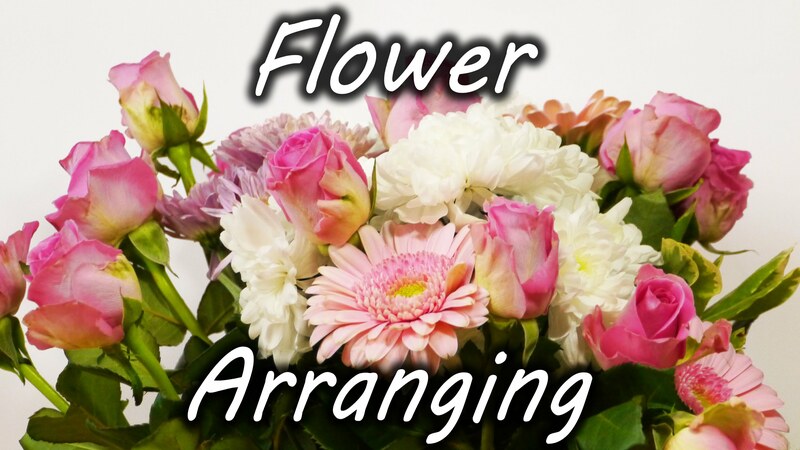 FLOWER ARRANGING – TUESDAY 5th DECEMBER 2017, 10am – 1.00pm. We will be holding a “Flower Arranging Workshops” Tuesday 5th December, 10am – 1.00pm. This Class is free, however there is a minimal charge for materials. The costs of materials must be confirmed with the Tutor and all material fees must be paid in full prior to commencement of classes. 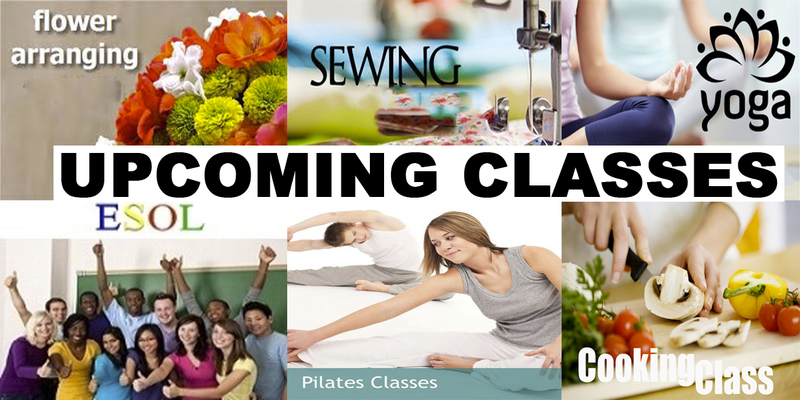 We will be holding “Sewing Classes” from Monday 6th November. Theses Classes will have a Christmas theme for their duration. Class times will be 1.00pm – 4.00pm. Classes are free to registered learners.